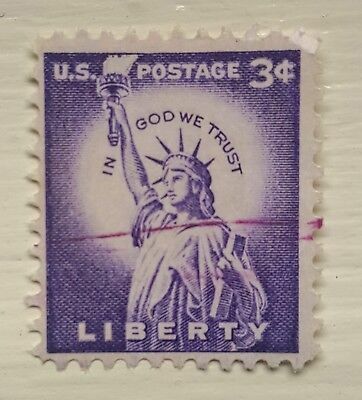 1882 USA. 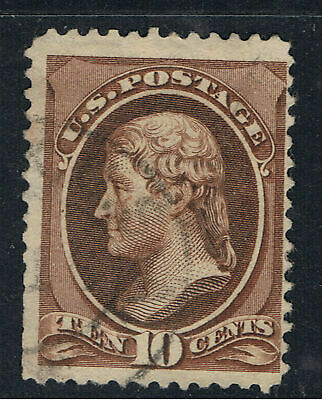 5c yellow-brown USED. 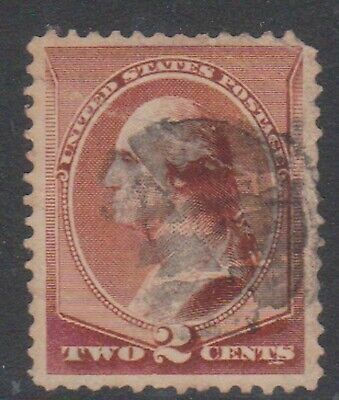 SG 211. 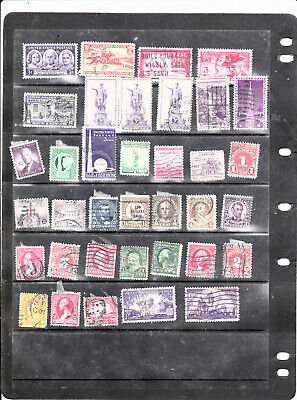 CV £11. 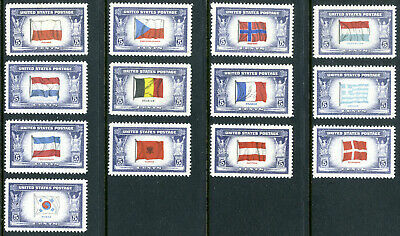 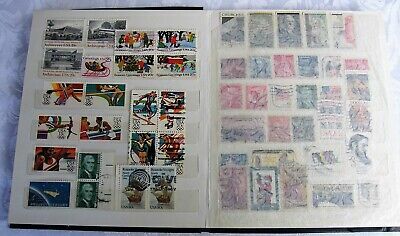 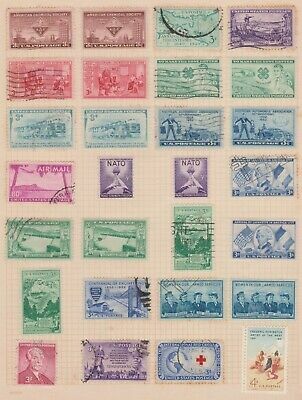 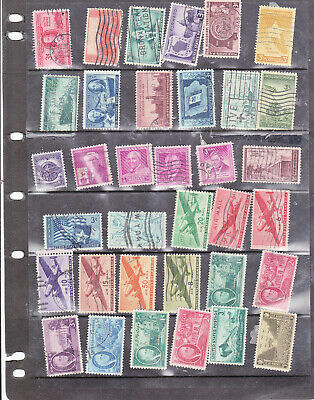 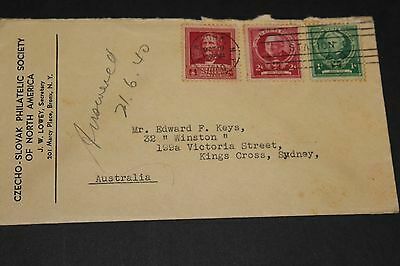 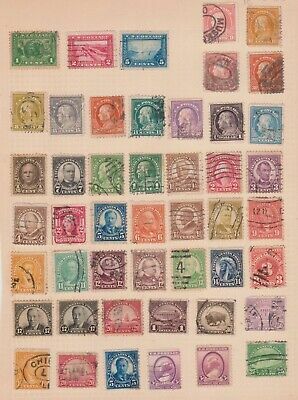 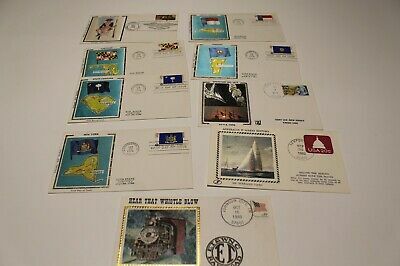 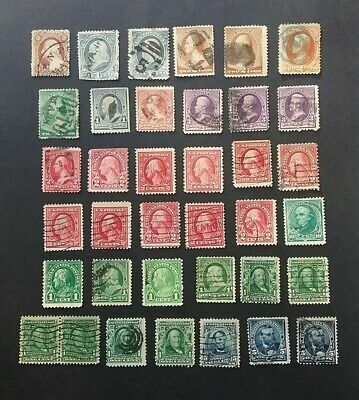 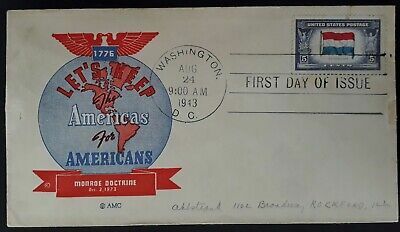 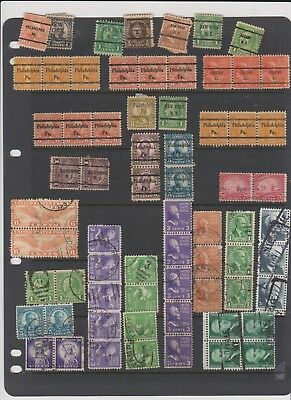 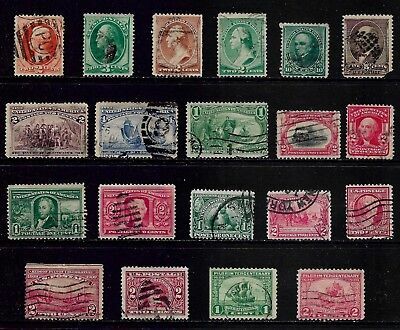 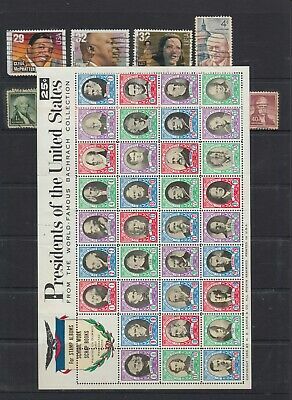 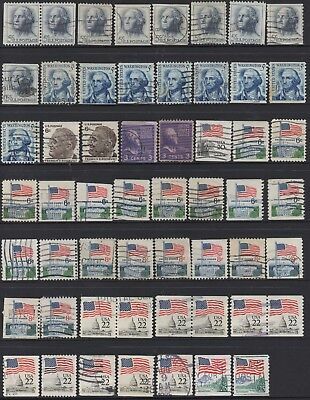 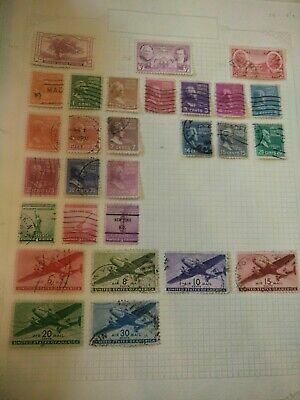 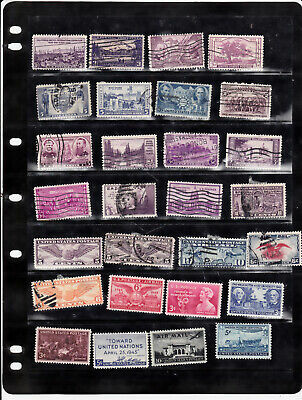 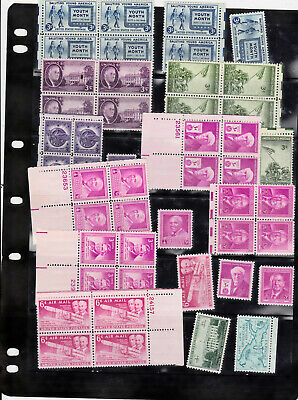 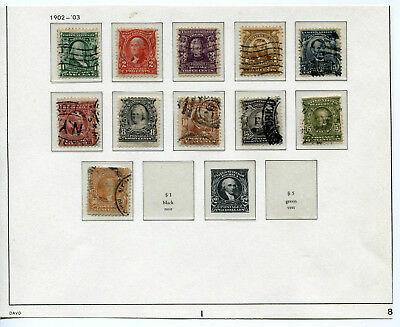 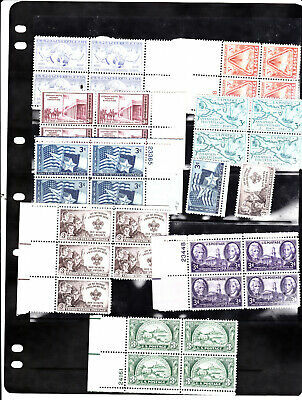 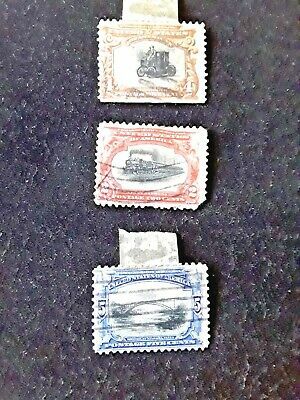 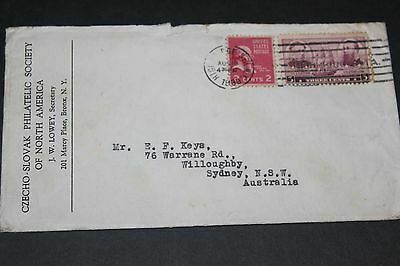 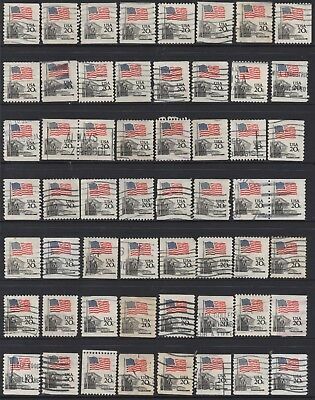 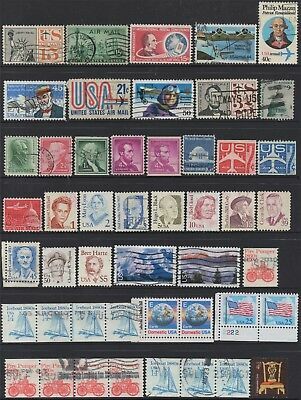 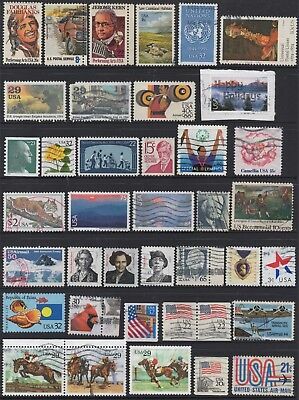 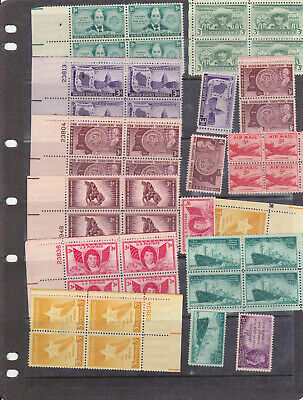 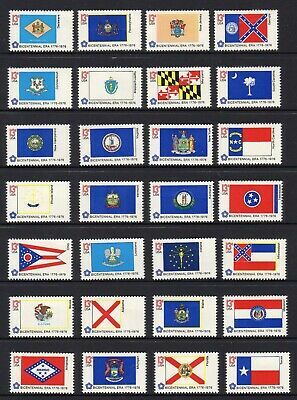 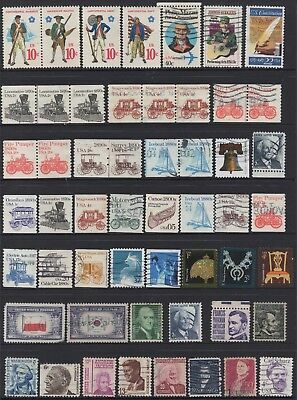 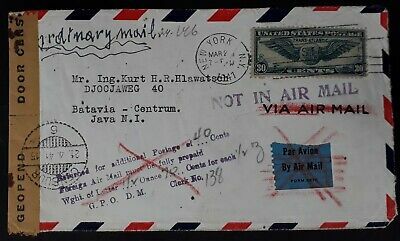 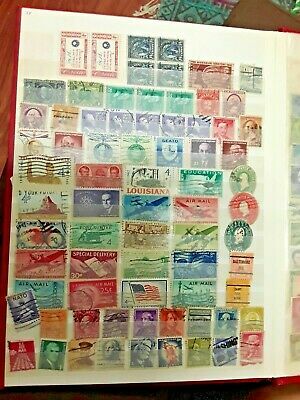 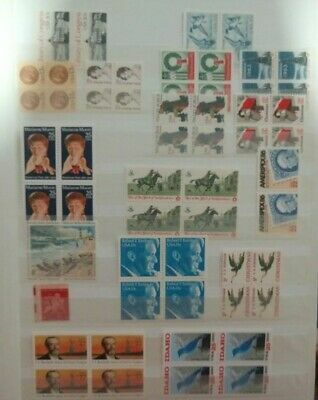 USA No.16 +17 COLLECTION OF (71) STAMPS 20c FLAG USED. 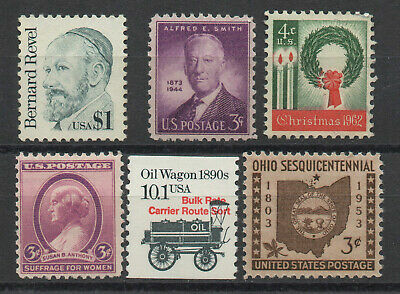 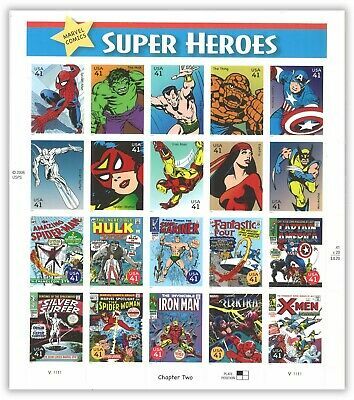 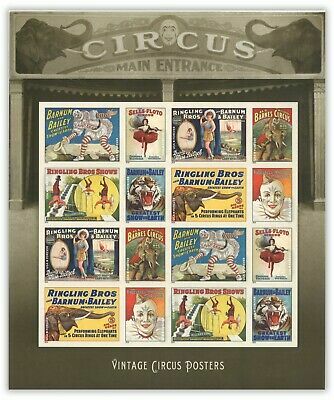 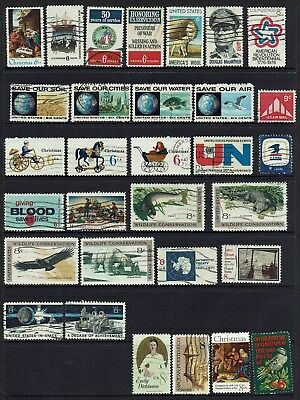 USA No.12 COLLECTION OF (46) STAMPS USED. 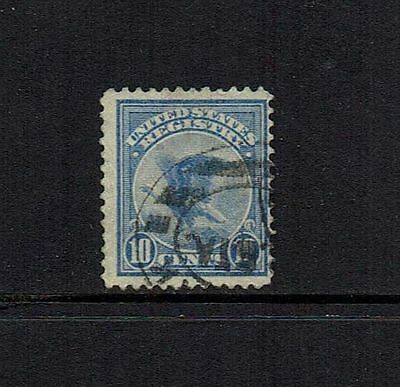 1893 USA. 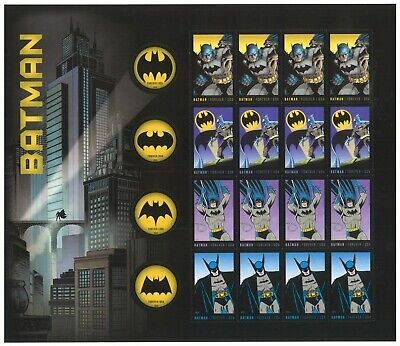 SPECIAL DELIVERY. 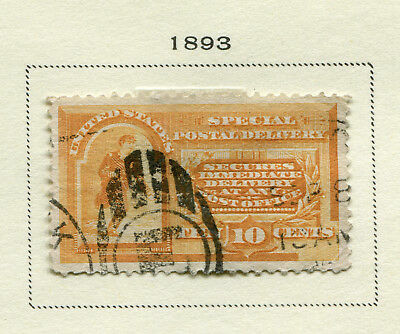 10c deep orange USED. 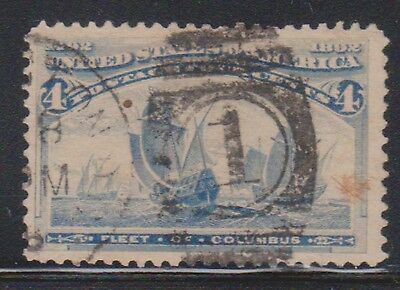 SG E251. 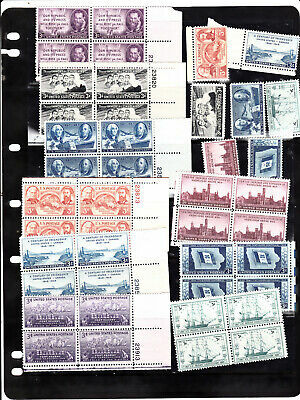 CV £41. 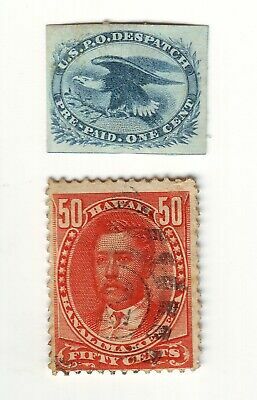 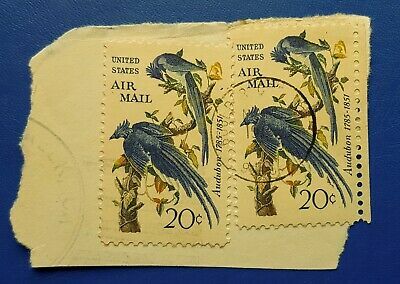 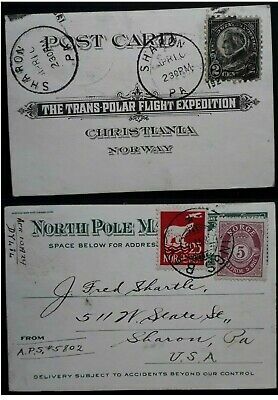 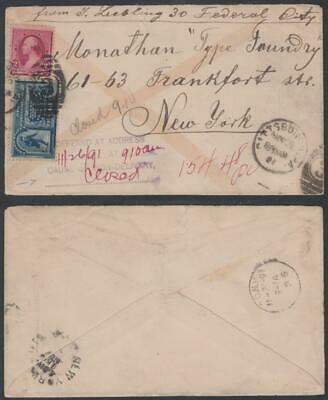 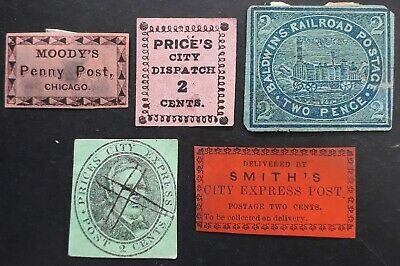 USA No.20 AND 21 COLLECTION OF (69) STAMPS USED. 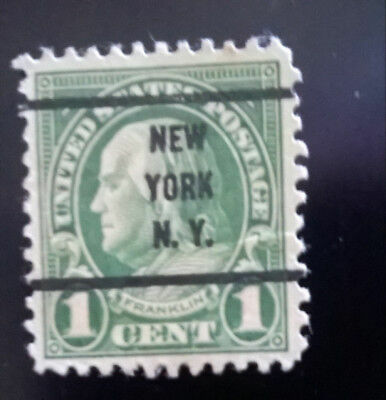 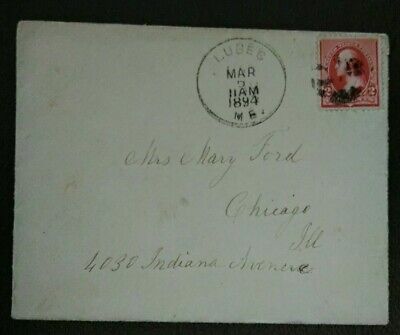 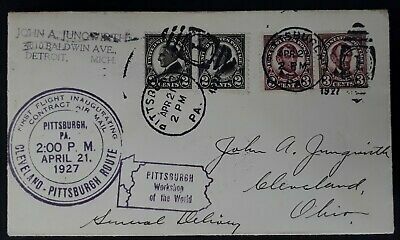 1902-1903 USA. 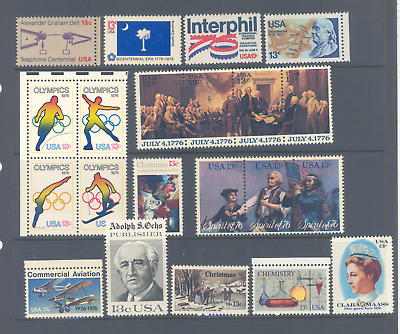 Part set of 11 USED. 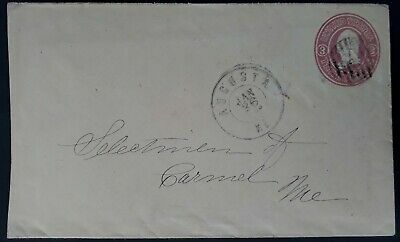 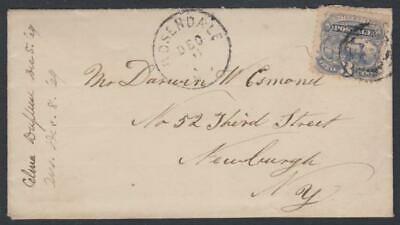 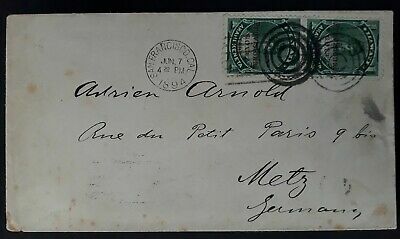 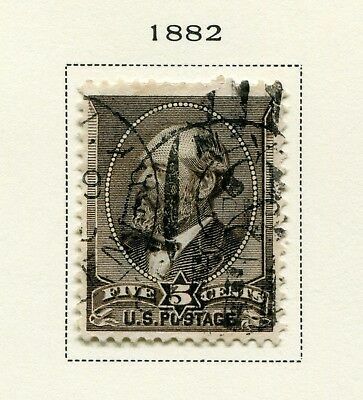 1875-1888 USA. 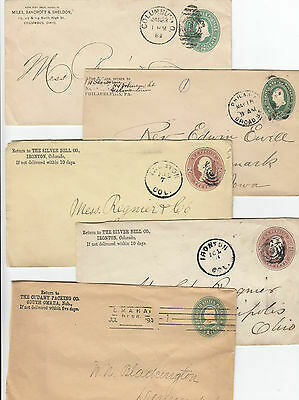 Part set of 8 USED. 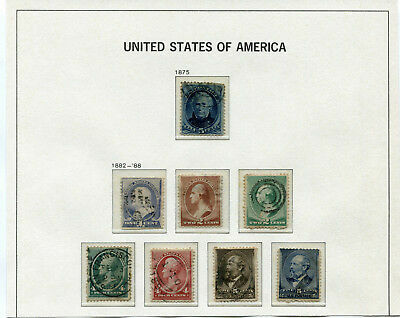 UNITED STATES of AMERICA - 2 SETS OF USED STAMPS - "THE SIMPSONS"
USA No.11 COLLECTION OF (53) STAMPS USED. 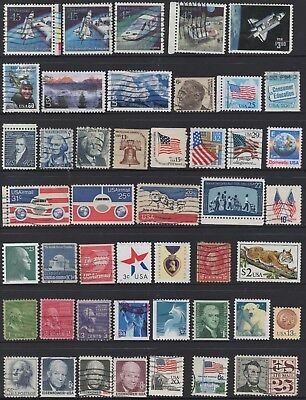 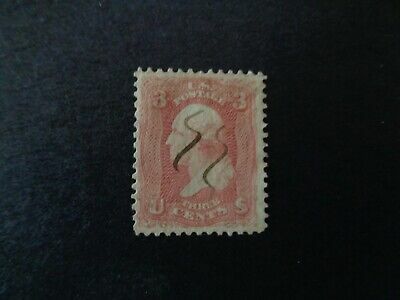 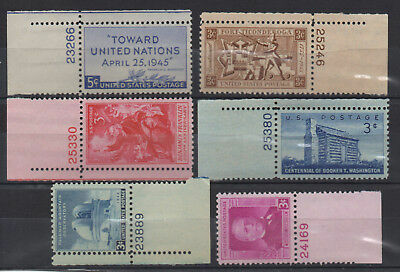 USA No.6 COLLECTION OF (39) STAMPS USED. 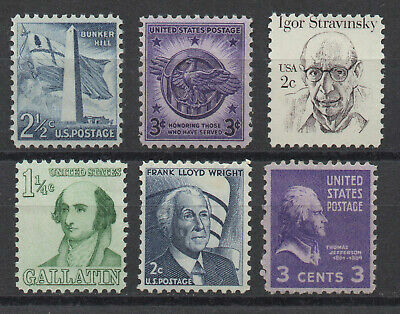 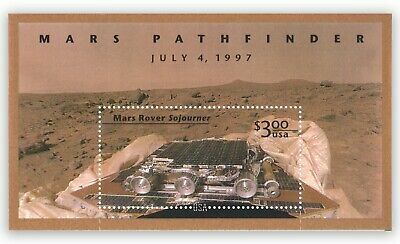 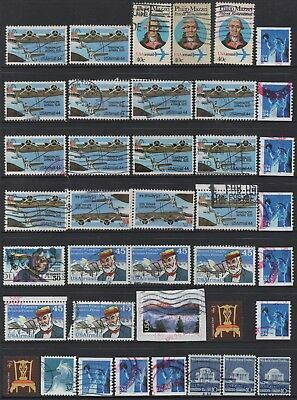 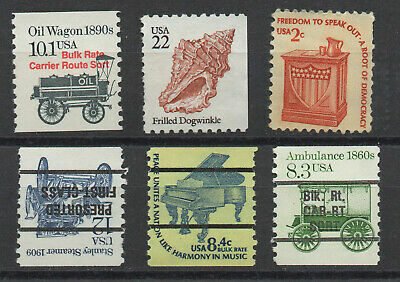 USA No.8 COLLECTION OF (40) STAMPS USED. 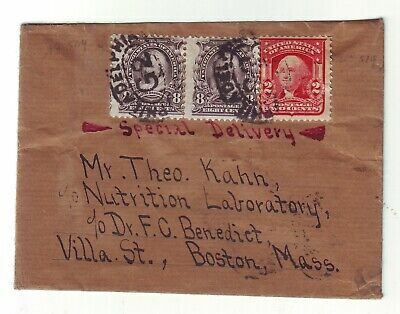 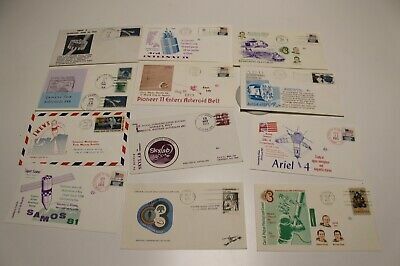 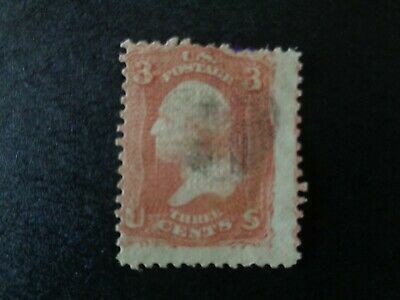 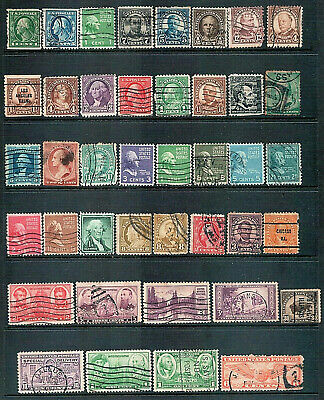 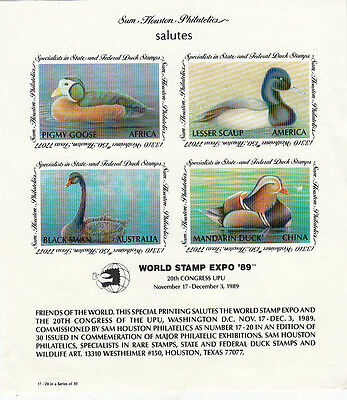 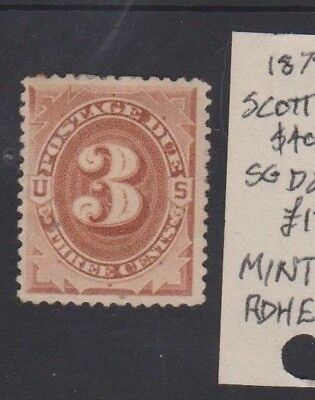 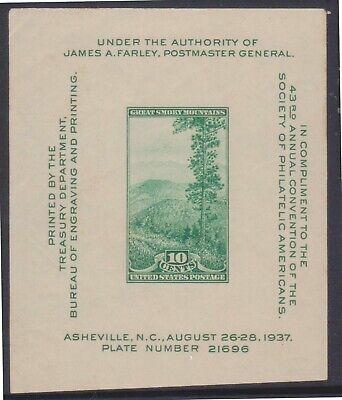 USA No.9 COLLECTION OF (38) STAMPS USED. 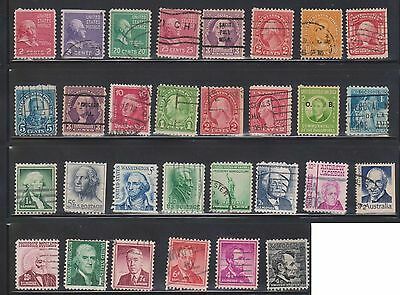 USA No.15 COLLECTION OF (48) STAMPS USED. 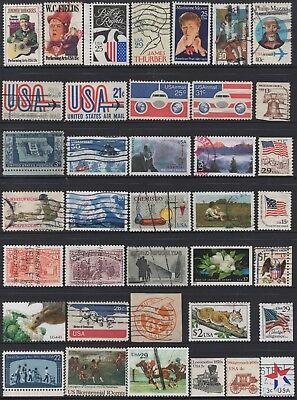 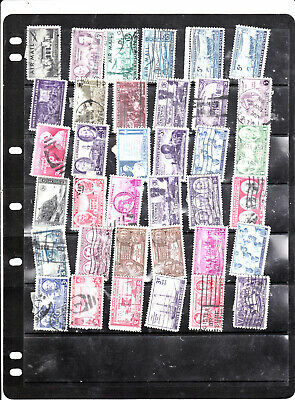 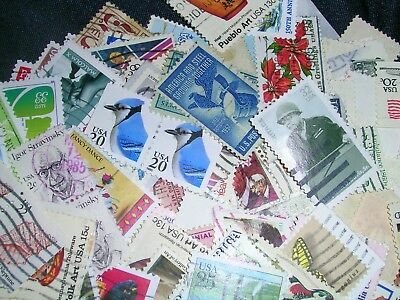 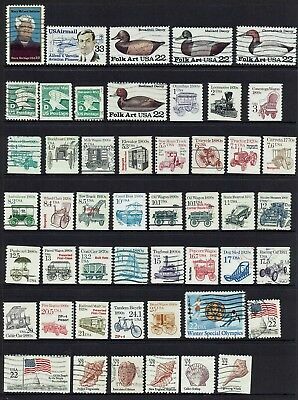 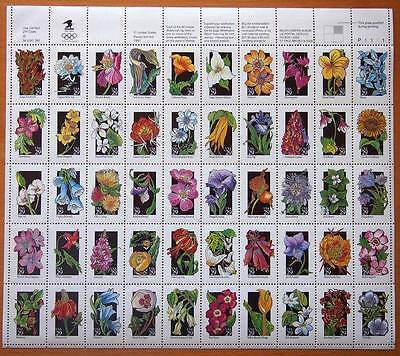 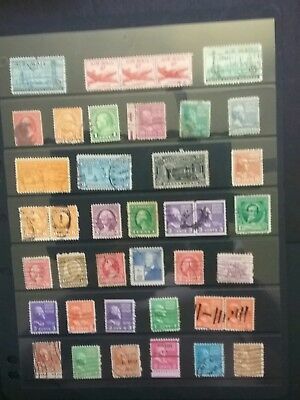 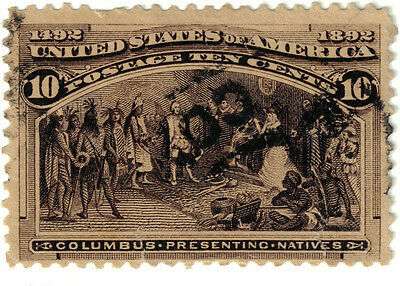 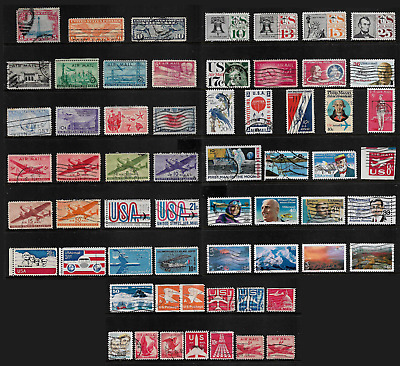 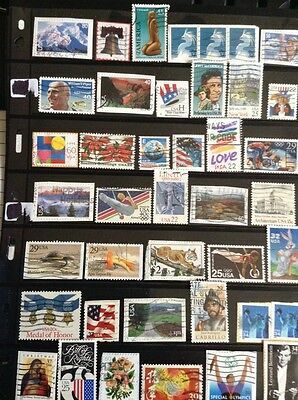 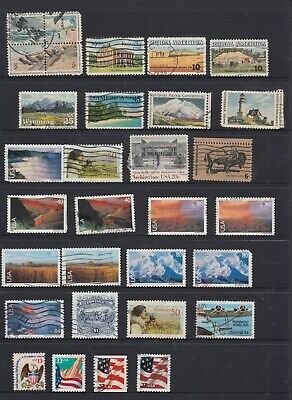 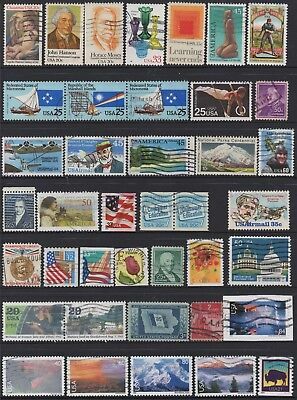 USA No.19 COLLECTION OF (39) STAMPS USED.